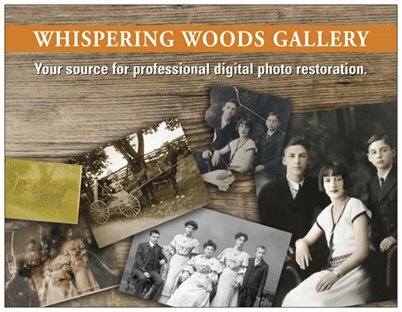 Whispering Woods Gallery will help you relive your memories without the fading, cracks and deterioration in your old images. 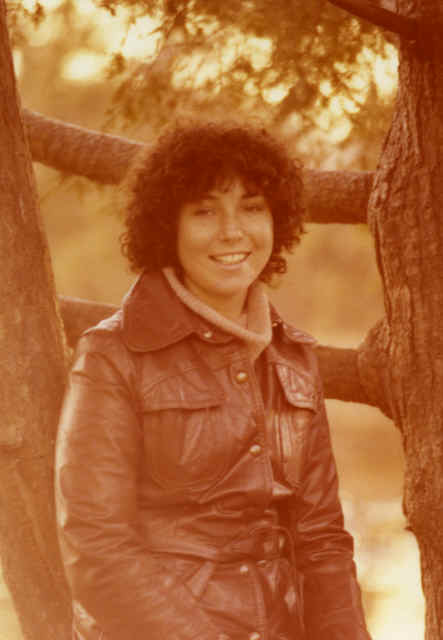 Whispering Woods Gallery is your source for professional digital photo restoration. We can restore your damaged photos back to “like-new” condition. We can correct tears, fading, and blemishes. Removing people, distracting shadows, and changing background colors are also possible. We can colorize your black and white photos or subtly change the color to sepia tones. We will help you choose your photo size, paper options and framing possibilities. Come in soon as holiday time is a busy time! Stop by our shop to see these and many other examples of our Photo Restoration Services. We guarantee that you will be delighted with our service.